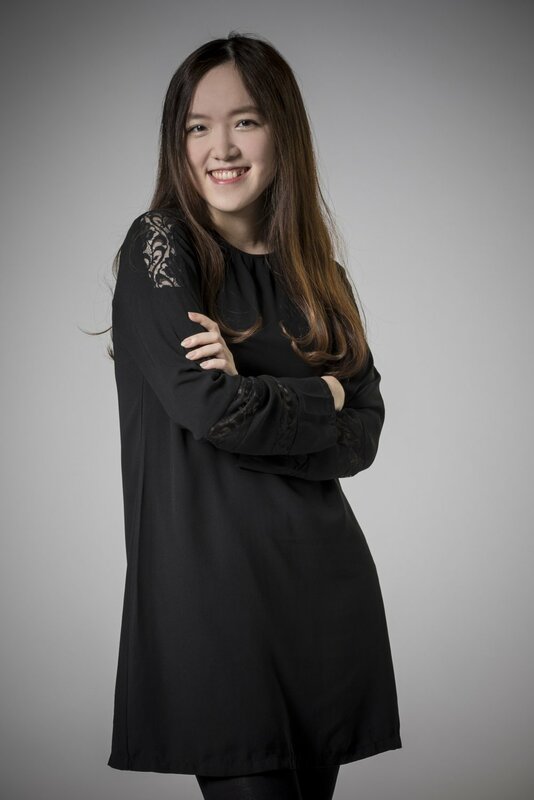 Irene is a recent graduate of Architecture + Design at the University of Tennessee. Over the course of her academic career, she has worked diligently to develop projects ranging in scale from single family housing to a metropolitan master plan for Nashville. She was also involved in AIAS Freedom by Design which enabled her to improve on the design of homes for families with disabilities in Knoxville, Tennessee. Taking the lead, she constructed and directed a team based on core values such as teamwork, design, and a passion to help others. With this diverse range of experience in hand, she has gained an acute understanding of the environmental and cultural influences of architecture. Irene recently earned her LEED Green Associate certifications and is currently working on her architectural registration exams. Recently at BLUR Workshop, Irene has been an integral part of the Virgin Hotel Nashville construction documentation team. Her work includes documentation of the interior public space and guestroom documentation, as well as assisting with material and code research for the interior spaces. Her hands-on approach, thoroughness, and keen attention to detail have helped ensure the success of everything she touches and made her indispensable to the team. Irene strives to create spaces that are engaging to guests through a deep appreciation for space and light, context, and the surrounding environment and landscape. She takes every opportunity to travel and immerse herself in diverse cultures and has traveled to over two dozen of countries.